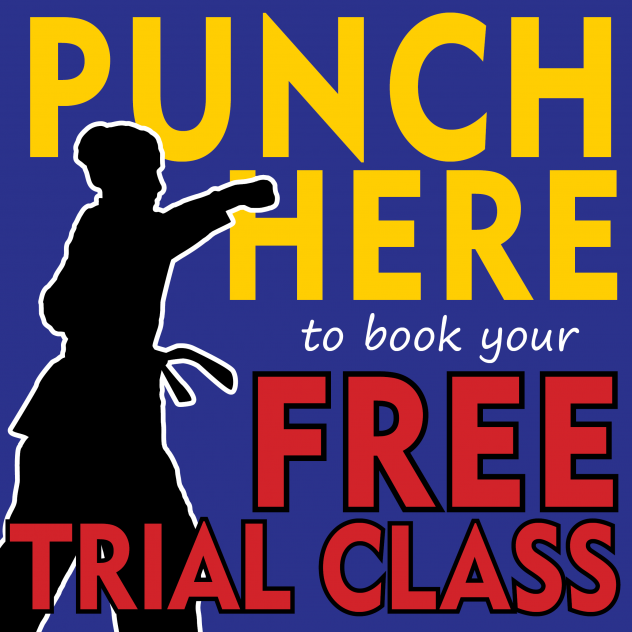 Book your FREE TRIAL CLASS plus receive a HALF PRICE uniform when you join. 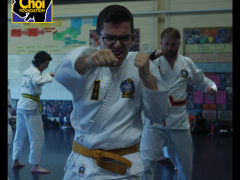 Click here for details about our classes. Email an instructor here. 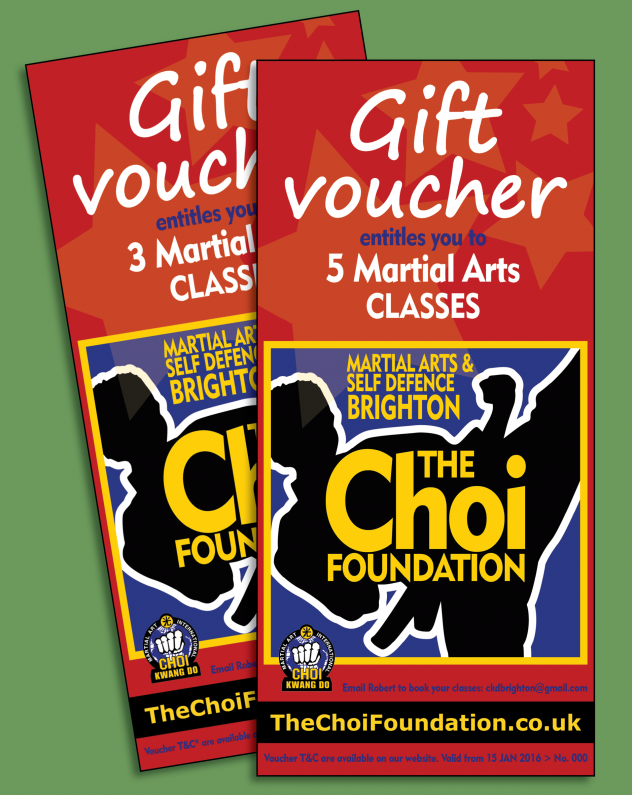 5 classes for £20 or 3 classes for £10, email Robert to purchase your gift voucher. Payment by Paypal or bank transfer. Voucher will be received by email.